Wireless audio features just keep getting better and better. We stay up on the latest trends so we can help you choose the right gear. 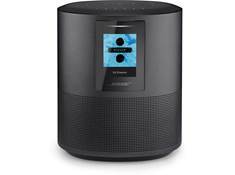 An overview of wireless speakers and audio, including Bluetooth portable speakers, AirPlay and Wi-Fi receivers, Sonos, MusicCast, and other multi-room audio systems. 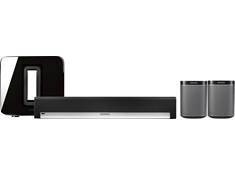 Wi-Fi speakers are the building blocks for wireless multi-room audio systems from Sonos, Bose, and other brands. Learn how to choose the best speakers for your home. 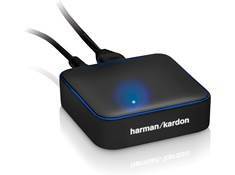 Enjoy the music, videos, games and apps on your smartphone or tablet with better sound. Just stream wirelessly to a Bluetooth speaker system at home, or on-the-go. A smart speaker is a perfect building block for the modern smart home. See Crutchfield's best picks for 2019. Interested in an easy solution for wireless audio throughout your home? We'll help you decide what Sonos gear you need to make your multi-room-music dreams come true. 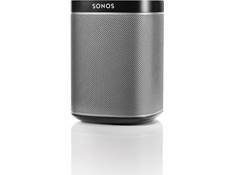 Sonos wireless speakers are great for music. But did you know you can configure them to deliver surround sound in your home theater? We decided to try it ourselves. A great party requires great sound. 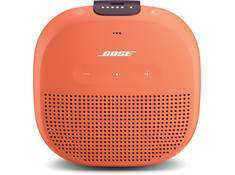 Take a look at five portable Bluetooth speakers powerful enough to spark your next celebration. Share music from your iPad, iPhone, or iPod. 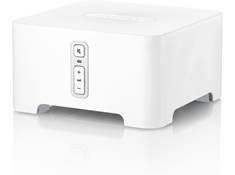 Go wireless with Bluetooth, AirPlay 2 or multi-room Wi-Fi speakers, or wired with powered speakers, or speaker docks. What is DTS Play-Fi wireless audio? 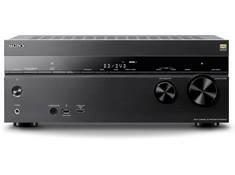 Play-Fi is a multi-room audio technology that lets you mix and match speakers from different manufacturers.